It started with an agreement with the Conference of European Rabbis, an experiment. 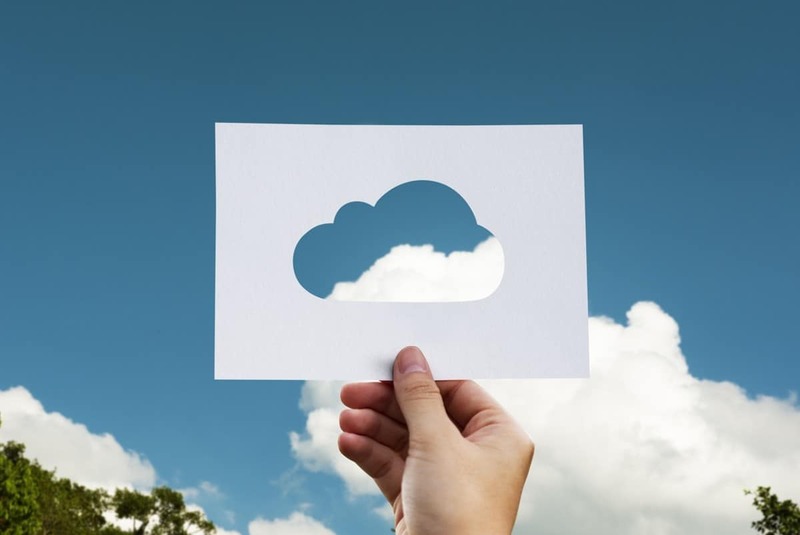 We found that Rabbis who are into new technology are also more open to working with us. Together we saw that the “Is it kosher?” system is working and people ask more and more questions about the Kosher status of products. We give special thanks to Rabbi Gedaliya Koltanyuk, who supported the idea from the very start and helped a lot later. A month ago one of the biggest kosher authorities in the world Star-K joined the initiative. Thanks to Rabbi Zvi Holland. We improved the system with their help and now it has more useful features for users inquiring about Kosher food and Mashgiachim. Judiska Församlingen i Stockholm, Sweden Several weeks ago we made an agreement with the Chief Rabbi of Stockholm Rabbi Amram Maccabi about a special kosher project for the Swedish community. He is responding for those who live or visit Sweden. 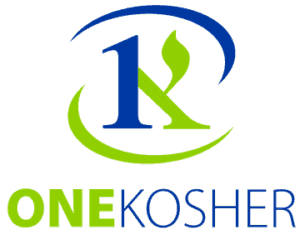 One Kosher The most recent and very valuable addition to our team is Rabbi Nissim Hilu from One Kosher Consulting, who will respond to consumers regarding products in Mexico. More information about our responding Rabbis you can find here “ASK RABBI” ABOUT KOSHER STATUS OF PRODUCTS.